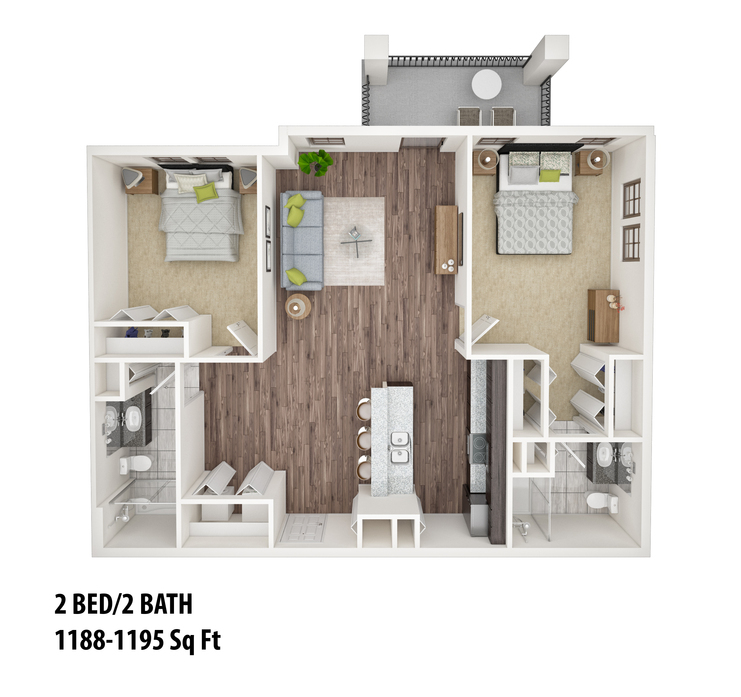 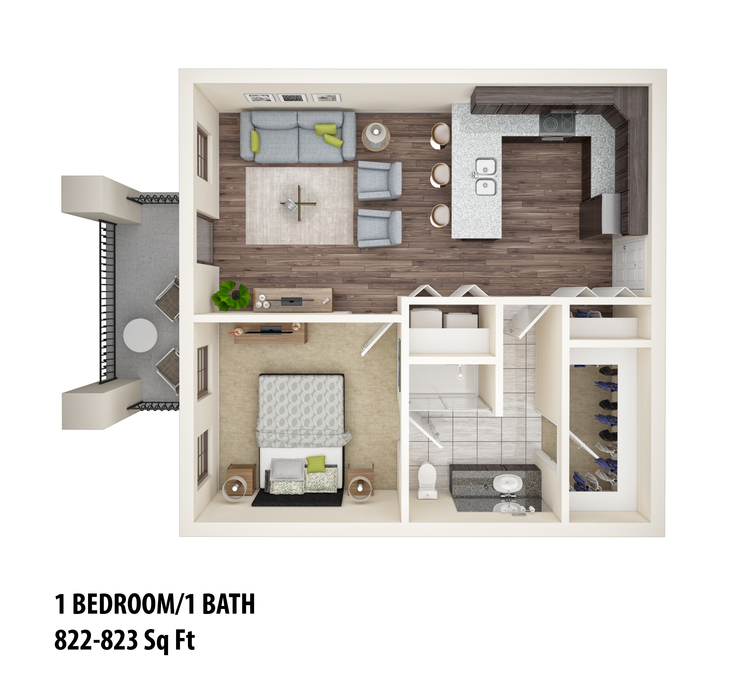 Legado Ranch, an Odessa, TX community, features studio, one, and two bedroom apartments embellished with luxury accents. 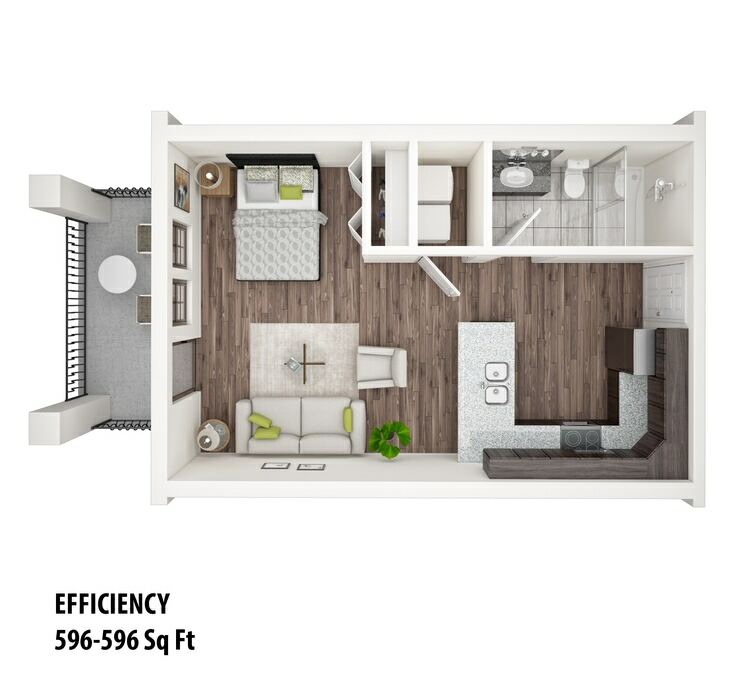 Enter via a keyless-entry system to a home where stainless steel appliances, granite countertops and hardwood floors add vibrant color and texture to spacious layouts with balconies and nine-foot ceilings. 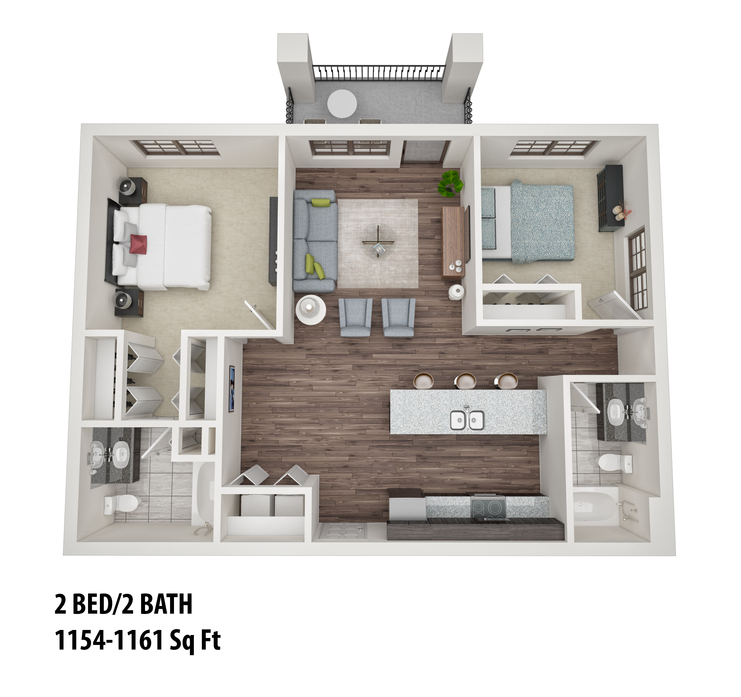 Rent from Legado Ranch for premier apartments in Odessa, TX. 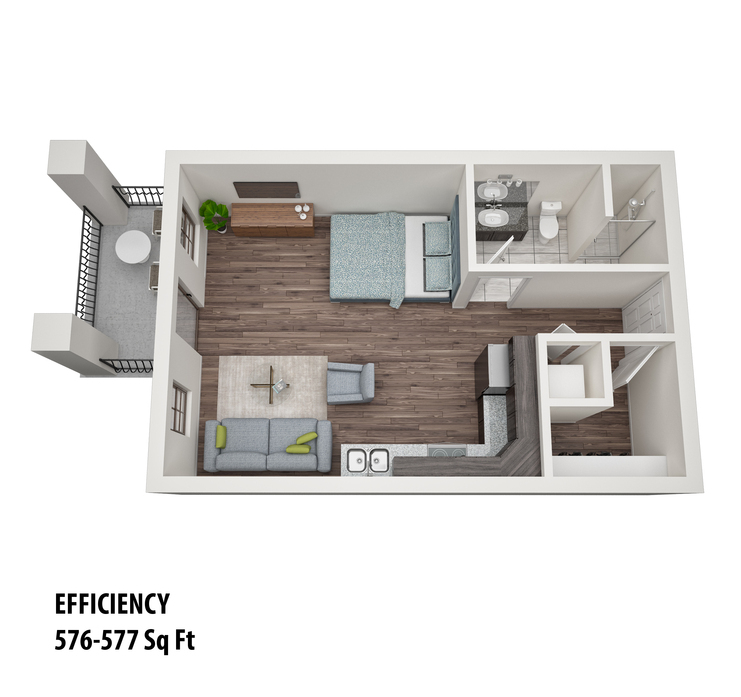 This efficiency unit features a private patio/balcony, walk-in closets and, granite countertops. 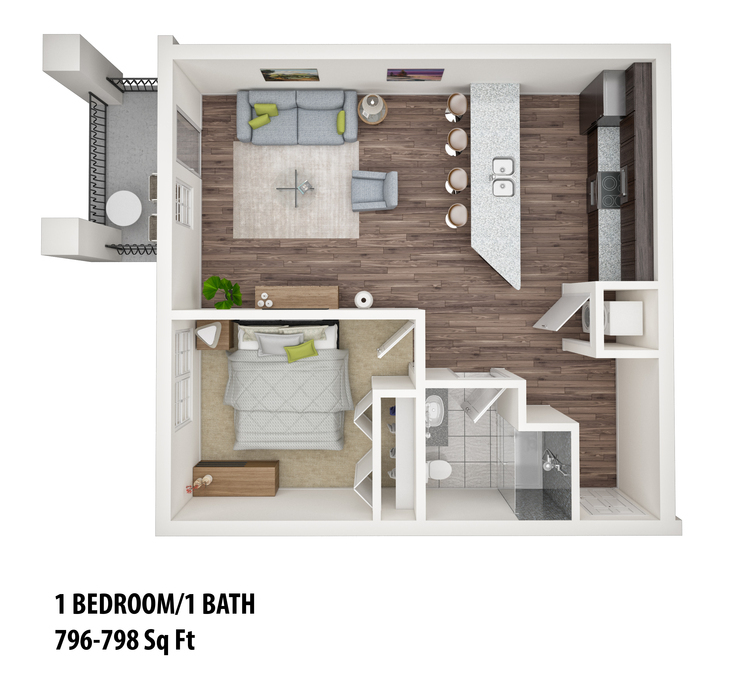 Washer & dryer included in all units. 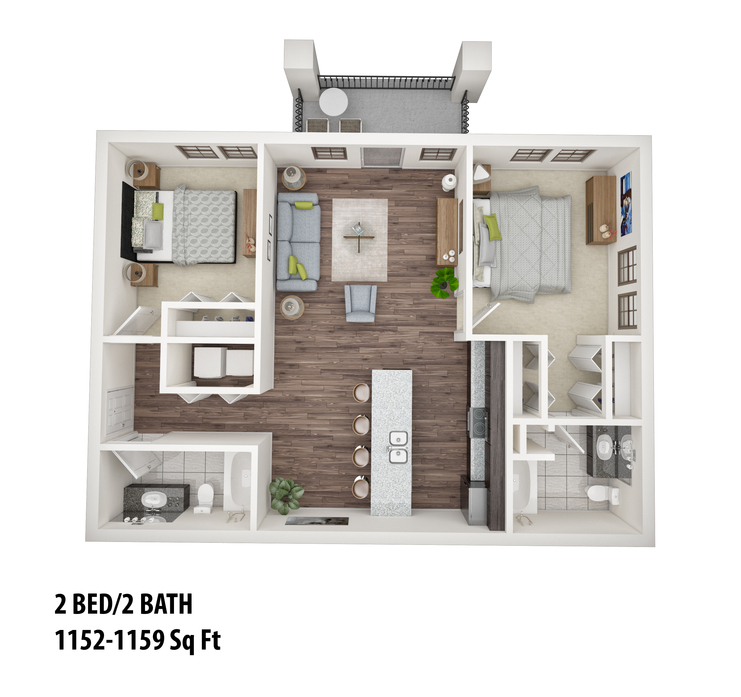 This unit is snuggled in the center of the building with private patio/balcony, walk-in closets, granite countertops, and washer & dryer are included. 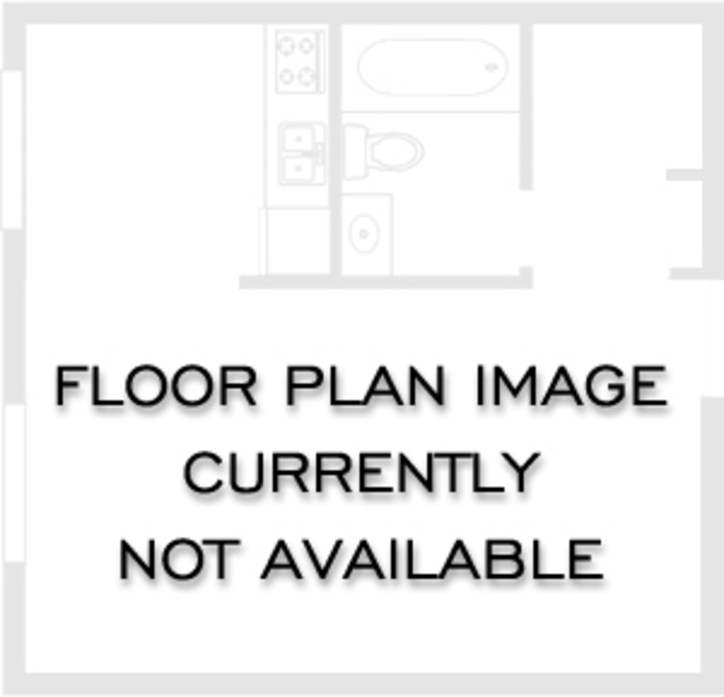 This corner unit features private patio/balcony, walk-in closets, granite countertops and washer/dryer.